The lack of a reputable accreditation body makes it very difficult for a prospective client to judge the qualifications and expertise of any life coach. That being the case, I believe, that you should trust your instincts—and be smart. You should absorb all the information available about the life coach and then listen to your heart and your head about whether you think this person appears credible and empathetic. 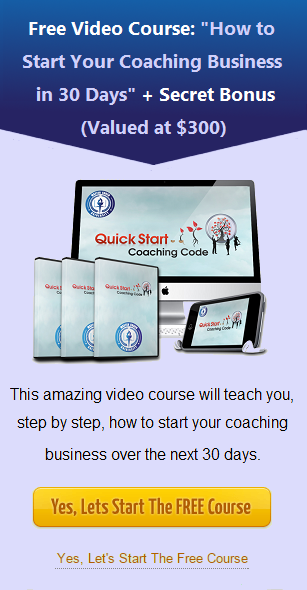 You need to choose a life coach who is certified and who have the best coaching practices. Someone who you think will really work to understand you, who won’t judge you and who won’t offer patronizing quick fixes….unless that’s what you’re after. Read this article for more information on how you can spot a certified life coach.